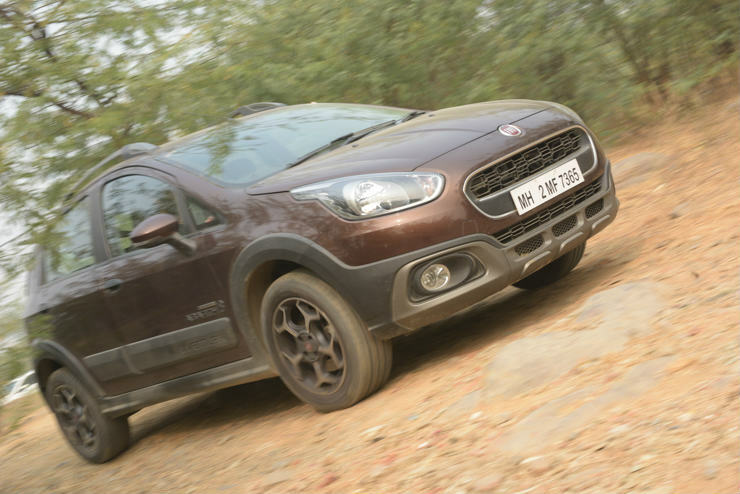 The Avventura is Fiat’s take on the crossover segment. It’s based on the same platform as the Punto but comes with bigger wheels, added ground clearance, and looks more rugged. But if you buy the right model, you’re sure going to be the proud owner of a car that’s perfectly made for the Indian conditions. What? There cannot be one ‘right’ model, surely? As it turns out, there is one. It’s called Avventura Powered by Abarth. It is priced at Rs 9.95 lakh, ex-showroom, comes in only one, fully loaded trim, and has no real competitor except the EcoBoost-powered Ford EcoSport. Think of an Avventura but with slightly better looking wheels, two extra badges, and that’s pretty much it. While it’s powered by Abarth, it doesn’t have too many Abarth logos. 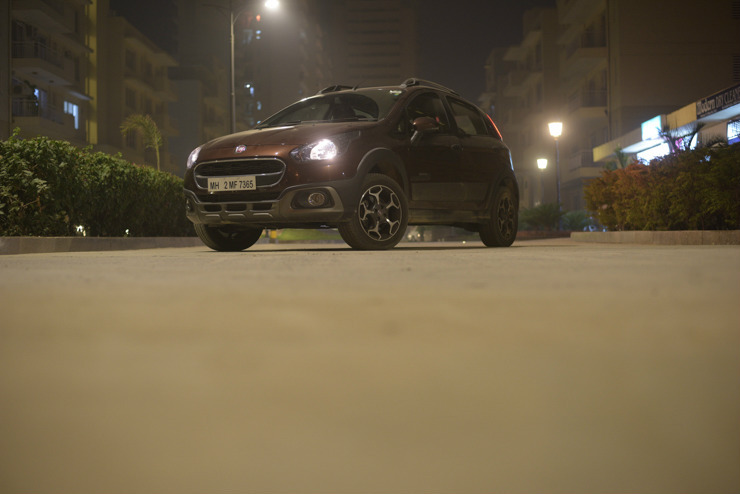 So while it looks as good as the regular Avventura, it doesn’t beg for attention. Having said that, the Avventura isn’t a bad looking vehicle in itself, so that’s certainly a plus point for this Abarth version, too. We are talking about a 1.4-litre turbocharged petrol engine (T-Jet in Fiat’s lingo) that makes 140 hp and 212 Nm of torque. 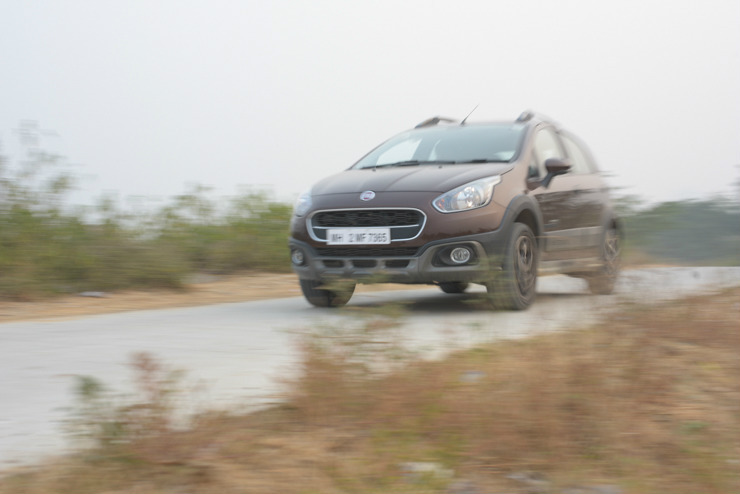 While not sky high, those figures are the max a vehicle in the said segment and price range has managed (as a combination of both power and torque). 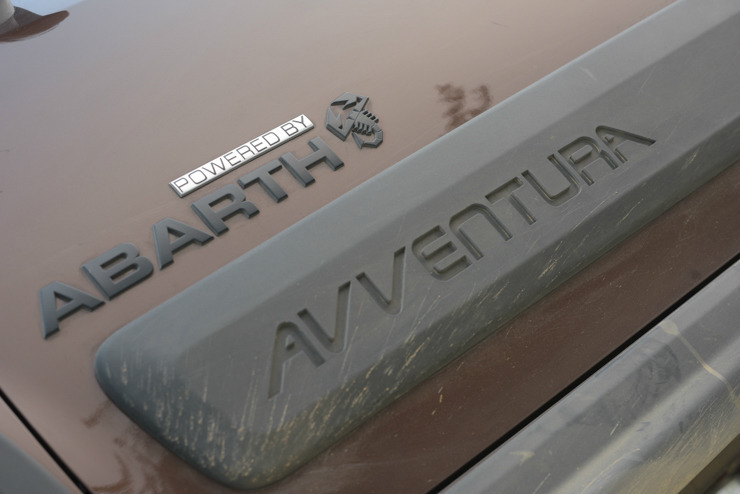 What really sets this Avventura apart is the way its engine delivers power. Drive it like a sane human without letting the revs climb anywhere above 3,000 rpm, and you have a pretty usable petrol-powered crossover-ish hatchback. However, if you keep the throttle pinned, you might just experience a sensory overload. First there’s the boost which is essentially one thing that stands out, then there’s the torque steer – since it’s a front-wheel drive vehicle and a hugely powerful one at that, what happens when you accelerate is that due to the monumental torque being sent to the front wheels, the steering starts to turn on its own. So remember, if you’re planning to make a quick exit, make sure that you have both your hands on the steering wheel. Is it bad? Not at all! In fact it’s the increased driver involvement that makes the vehicle so much fun. 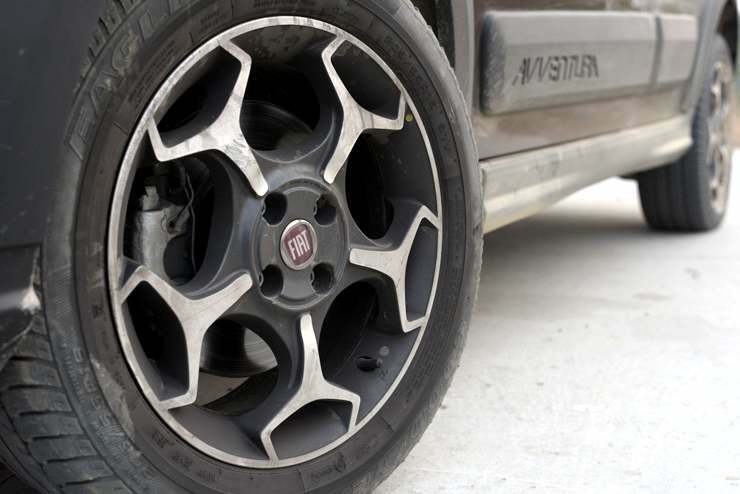 Do you remember that the Grande Punto was once said to offer the best balance between ride and handling. 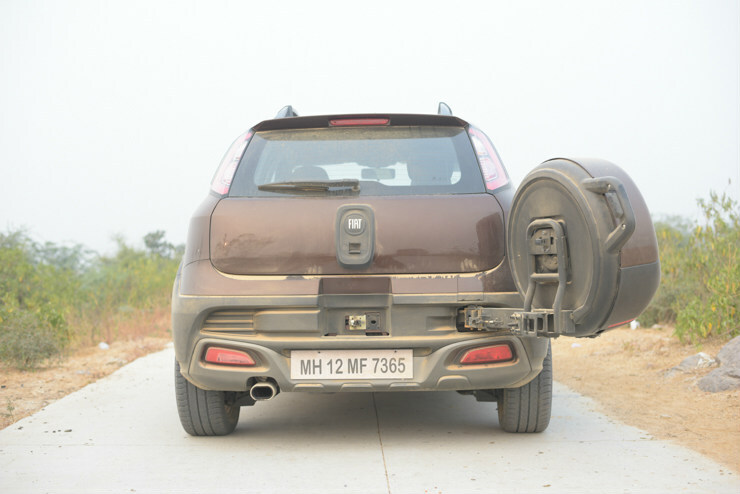 The Avventura sits higher than that car – at 205 mm – but also comes with bigger wheels, and as a result, it just takes the ride and handling combination to a different level. It’s comfortable and doesn’t let bad roads/potholes unsettle the car, even at high speeds. 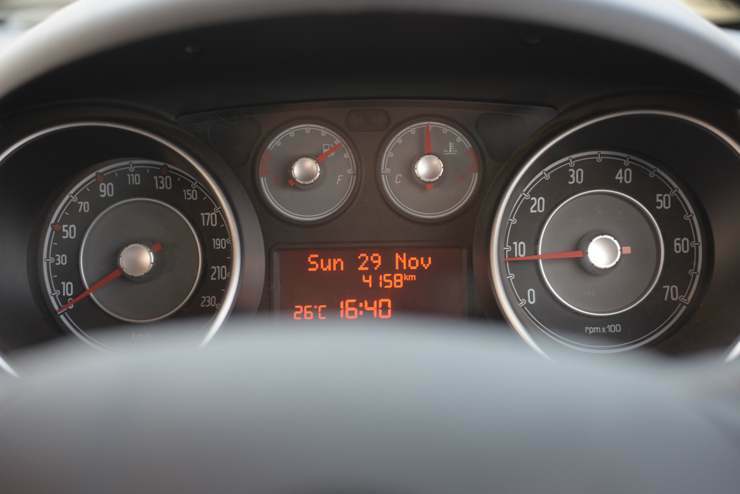 Talking of which, the Avventura can easily cruise at above 100 kmph at about 3,000 rpm. And one stomp at the throttle pedal – even without a downshift – and you’ll see the numbers rising again. 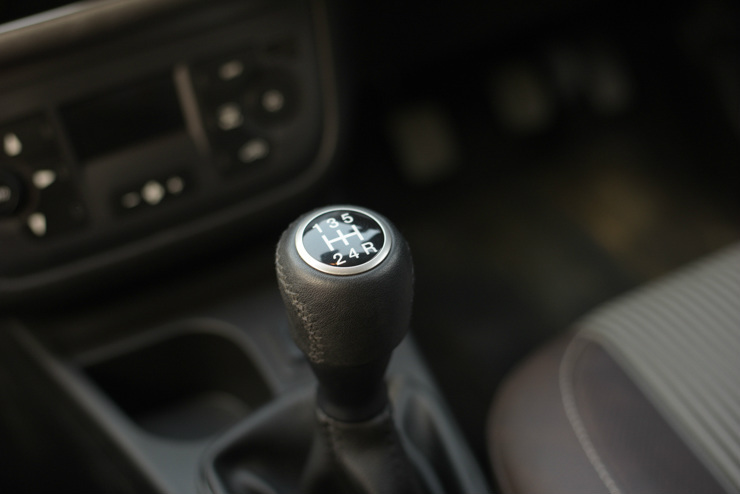 The gearbox is a slight disappointment, because while you can get used to it, it is rubbery and doesn’t let the driver enjoy the engine to the fullest. 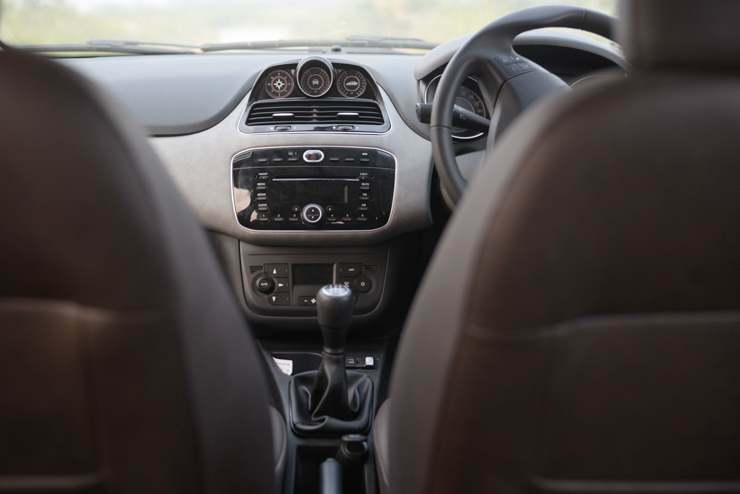 As mentioned above, the ride quality is pretty sorted in the Avventura. What sets it apart even further is that it can carry substantial speeds on bad roads. But it must be kept in mind that we are talking about a performance-oriented vehicle here, so don’t expect it to glide over bad surfaces. The undulations can be felt inside, just that they don’t unsettle the car, nor do they make the passengers cringe. 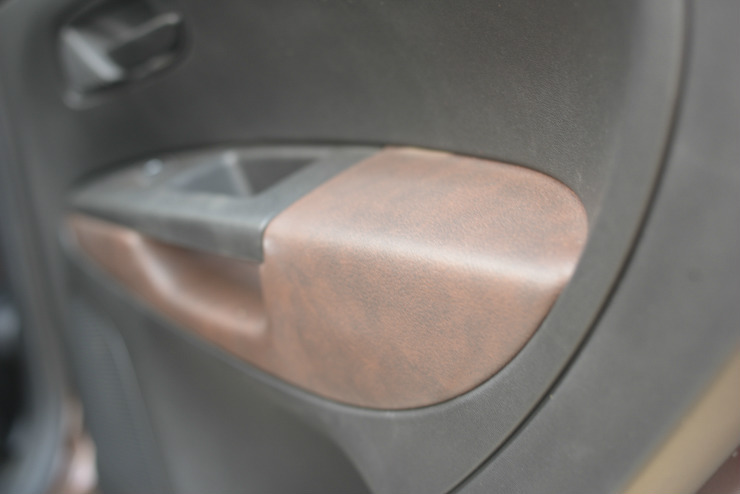 Getting in and out of the car is hampered a little by the 3-step doors (every Fiat has these), so if you expect the door to fully open in one smooth go, no, that’s not going to happen. The interior space is decent, and while not class leading, but it has enough space for four occupants. Five aboard might be a little tight though. 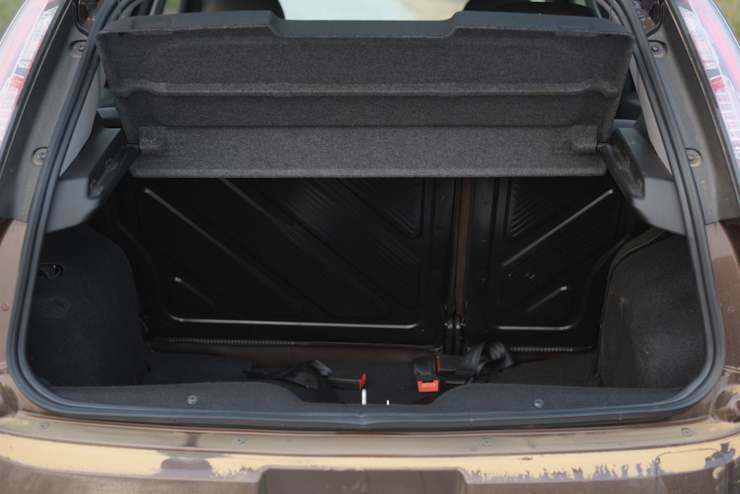 The boot space is okay, but Fiat has filled the void left by the spare wheel by a thermocol filler of the same shape — not really thoughtful. And as far as noise goes, while the Abarth powerplant doesn’t come with a free flow unit, it becomes expressive as the revs climb. And although the turbocharger isn’t as audible as say in an EcoSport (addictive stuff, that! ), the cabin can be filled with some likable induction noise, if you really gun it. The quality of the cabin has improved a lot, when compared to the previous generation Fiats, but there still are rough edges – visible ones, too. 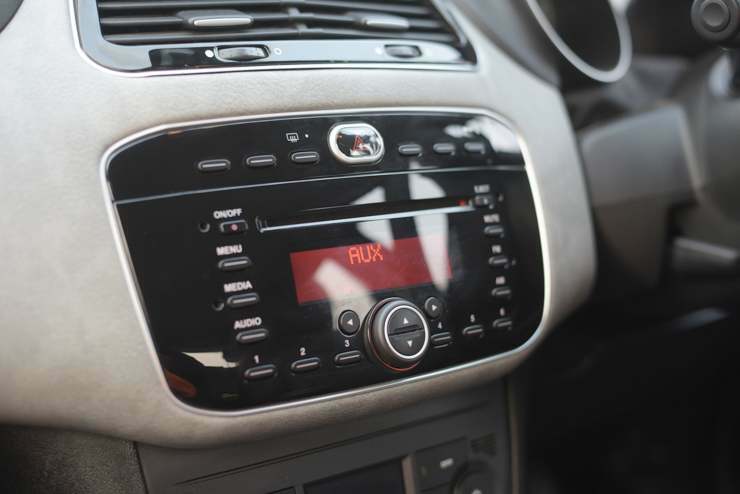 The use of a light-coloured, soft-touch material for the dashboard might not be the best option in you don’t clean the interior frequently, but it does manage to look good. The ambient lighting and an overall solid feel – from the way the doors shut to how it feels put together – make the Avventura’s cabin pretty nice if not the best. In terms of safety features, there are dual airbags up front, which again is something that’s bettered by smaller cars offering up to six airbags. ABS is standard and braking is progressive but very efficient. The tyres, although wide enough and otherwise grippy in other Fiat and Ford products, aren’t exactly a match for the power and torque that the T-Jet produces. Also, the lack of a differential means serious progress is marred to a large extent by wheelspin – not exactly complaining, though. 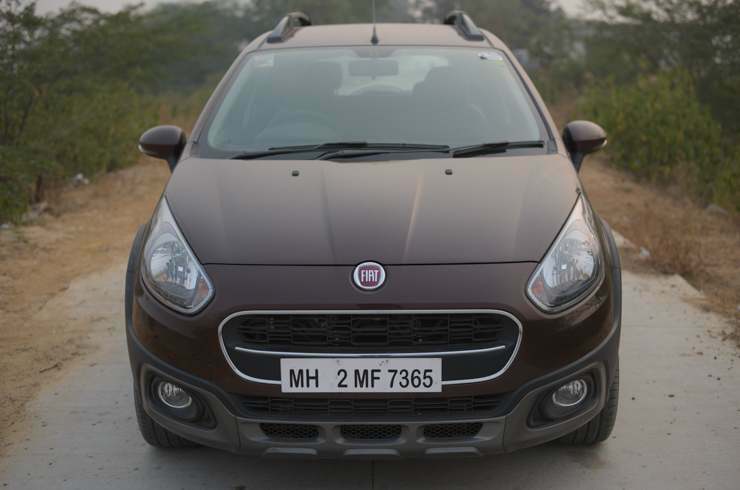 Sitting at the top of the Avventura range, at Rs 9,94,999, the Avventura powered by Abarth is as mentioned above the right model in the line up. 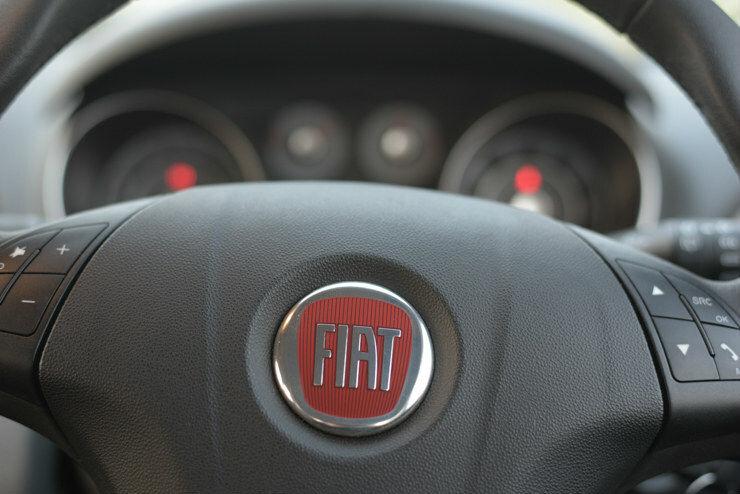 Used car value isn’t Fiat’s forte yet, so don’t expect a huge return on your investment should you plan to sell it, but why would you? This car is good at everything a vehicle from its segment should do, and a little more. However the regular versions don’t create as lasting an impression as this one. If you’re seriously looking to buy a hatchback with a great engine and chassis combination but without having to sacrifice everyday usability, this is it. Everyday usability is good, and while Fiat claims 16 point something kmpl, expect something in the region of 10-12 with varied driving. Push the car and the figure will reduce, but on the bright side, you might end up beating cars that are twice as powerful as yours, and not to forget, twice as expensive. And all this while it would be terribly difficult for you to lose that smirk.